Earlier in the summer, reports suggest that Herrera could be heading for a potential return to Athletic Bilbao with United weighing up potential deals for at least two midfielders. However, ultimately the club pursued just one recruit in the form of Fred whilst Herrera has also suggested that he has no plans of parting ways with the Red Devils. As things stand, Herrera has less than 12 months remaining on his existing contract with United but talks are likely to commence in the coming months with Jose Mourinho valuing the Spaniard’s services. 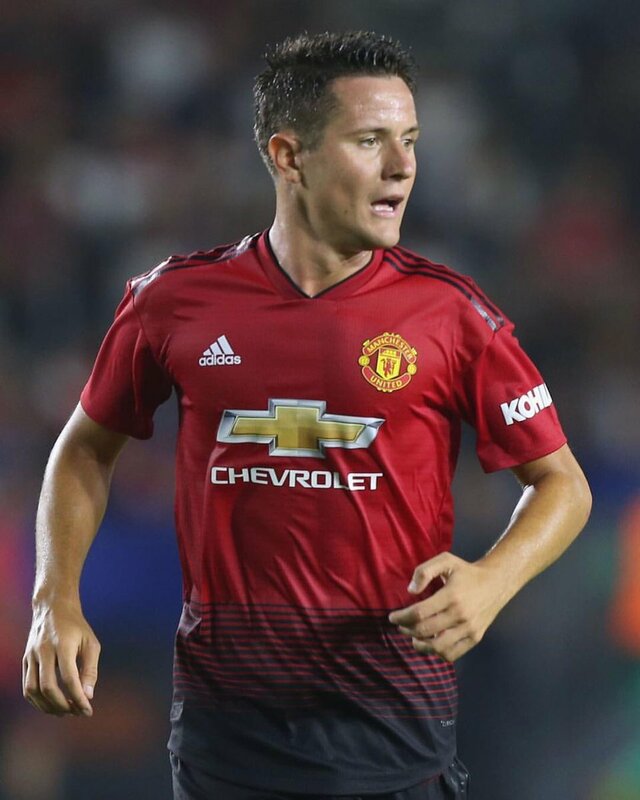 Herrera was a constant figure for United during the course of pre-season but he could not start the league opener against Leicester City after picking up a hamstring injury during the final friendly game at Bayern Munich.